When you're buying properties for pennies on the dollar, you may eventually find yourself asking an unthinkable question. Is Title Insurance Really Worth the Cost? Now, most real estate professionals wouldn't think twice before blurting out “YES! !”, and for the vast majority of real estate transactions, I would wholeheartedly agree. If you're paying more than a few thousand dollars for a piece of real estate, it only makes sense to protect your investment and eliminate any uncertainty that you actually own the property (WITHOUT any breaks in the chain of title). However, there is a small subset of real estate investors who are literally able to buy properties for a few hundred dollars (say, $100 – $500), and then flip them for a few thousand dollars ($1,000 – $5,000)… and when you're talking about dollar amounts this small (coupled with the fact that a title insurance policy almost never costs less than $300 – $500), it's not always easy to justify paying more for title insurance than for the property itself. As a land investor and commercial banker, I've closed a lot of deals myself (without the help of a professional closing agent). After facilitating hundreds of closings this way, I've developed a good fundamental understanding of how to close real estate deals on my own. I've found that there are some rare occasions when a property is valuable enough to justify buying title insurance, but NOT necessarily enough to cover the cost of paying for a title company or real estate attorney to facilitate the closing for me. Category A: If the property is worth $10,000 or more, I will order a title insurance policy and hire a title company or closing attorney to facilitate the closing. Category B: If the property is worth $5,000 – $10,000, I will order a title insurance policy and close the deal in-house. Category C: If the property is worth less than $5,000, I will do my own title search and close the deal in-house. And just to clarify (in case there's any confusion), these numbers are referring to the property's actual market value, NOT the price I'm paying for it (e.g. – If I'm buying a property for $500, but I've estimated it to be worth $7,000 – this would fit squarely into Category B). When I was getting started in the land business, most of the properties I bought were VERY cheap (because I didn't have much money to invest at the time, and these were all I could afford). As a result, I spent a lot of time closing my own deals and doing my own title searches. Practically speaking, closing deals in-house is certainly doable, but it's not something I recommend liberally (because these types of deals fit into a fairly small box). I won't lie – doing all this extra legwork requires a lot of time, effort, energy and attention to detail. It also opens the door for you to make mistakes. If this is something you're planning to do, it's important to GO SLOW and take your time to understand what you're doing. This is a process where accuracy is critical. If you're approaching this with no prior experience closing real estate transactions (a category I suspect most people fall into), it's not a bad idea to get some help from an experienced title professional or closing attorney on your first couple of deals just to make sure you're doing it right. Even if you have to pay out a huge chunk of the profit on your first deal, it's still a bargain IF you pay close attention and ask a lot of questions to make sure you're learning the process. Once you understand how to close a simple transaction yourself, you could save yourself a ton of money on your future deals. 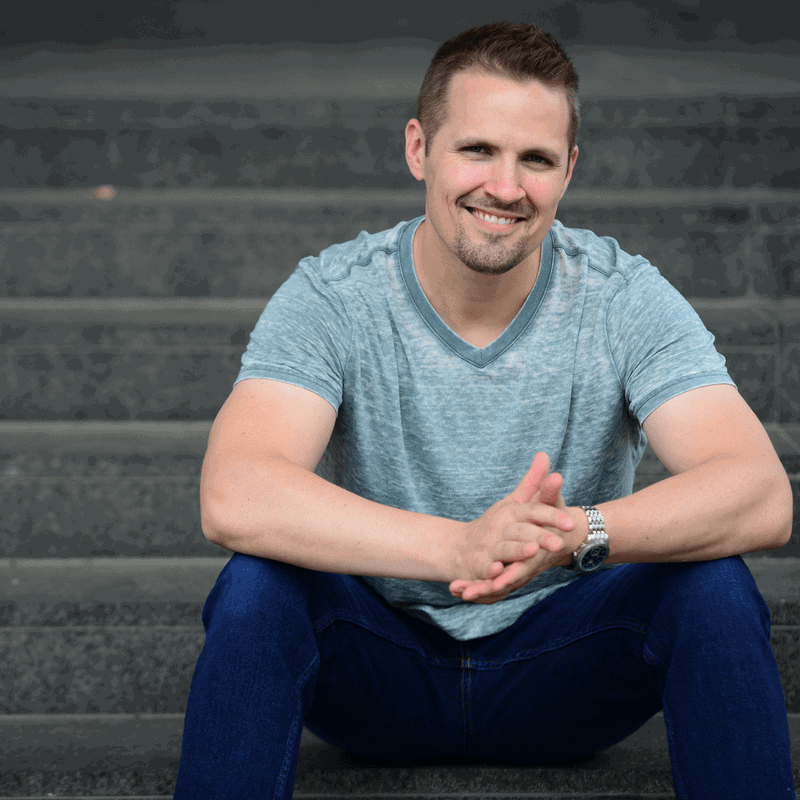 I've easily saved myself tens of thousands by doing it this way… but it was only possible because I took plenty of time to understand the process before I jumped into it myself. Suppose you're working on a deal that fits into Category B as referenced above (i.e. – you want to close the deal yourself, but you also want to buy title insurance to make sure you're protected from any potential liability). 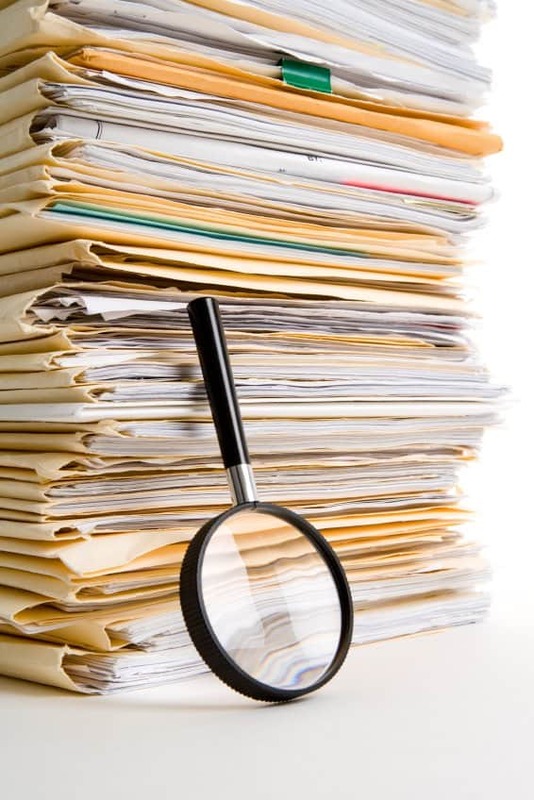 If you're handling the closing in-house, the title company is going to give you a Title Report (aka – Title Commitment), which can be a fairly complicated and confusing document with A LOT of information baked into it. The first time I tried to close a deal WITH title insurance, but WITHOUT the help of a closing agent, I was wildly confused about what I was looking at. It took me a long time (and several conversations with the title company) to figure out what this document was saying and what I was supposed to do with it. 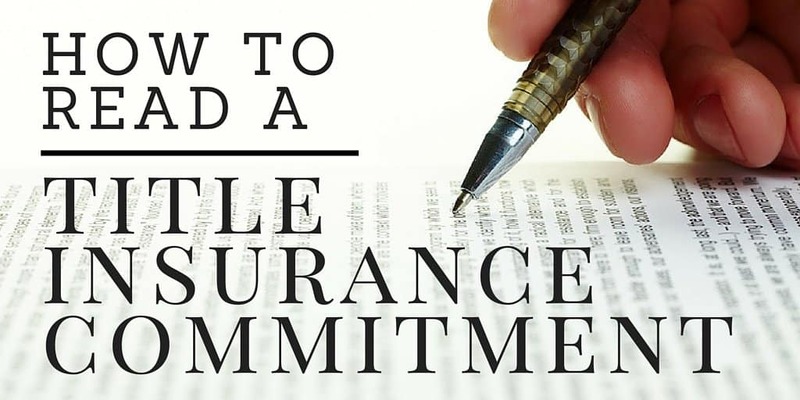 In an effort to help YOU understand how to decipher what's written in a title commitment, I've put together the video below (as you'll see, it's pretty dry stuff… but if you're dealing with this situation first-hand, I think you'll find it helpful). Essentially, you need to look at the full laundry list of items on Schedule B, Section I, make sure every item is complete and then deliver these items to the title company. Once they have your package of documents, they will take the information and get your title insurance policy processed and finalized. Keep in mind – you won't have any effective title insurance protection UNTIL all of these steps are complete and you've paid your title insurance premium. If you're trying to determine how much the cost of title insurance will impact your real estate deal, one way to find out is to use a Premium Rate Calculator (you can see an example from the title agency I use in Michigan – America's One Title Agency). Simply enter in the State and County, the type of policy (Loan Policy or Owner's Policy), anticipated closing date, and purchase price – and it will give you a pretty accurate idea of what you'll have to pay in order to get the property insured. Note: There are SEVERAL big title insurance underwriters in the United States (First American, Chicago Title, Fidelity National, Old Republic, etc). They don't all charge the same price in every situation, but in most cases – their prices will be reasonably similar… so if you understand what the price will be for one, you can usually expect it to be fairly similar across the board. Like I said, most experienced real estate professionals will tell you without hesitation – YES, absolutely, title insurance is always worth the cost. Generally speaking, I would agree. If a property is worth $5,000 or more – I'm usually happy to pay for title insurance and offload any potential liability to a title insurance company. Similarly, if a property is worth $10,000 or more, I'm usually going to buy title insurance AND hire the title company (or in some states, a real estate attorney) to handle the facilitation of the closing for me. Hiring out this “closing facilitation” work will usually cost anywhere from $500 – $1,000 (depending on the agency or attorney you're using) and given the busy work they'll take of your hands, it's usually a great value. As soon as I started going after larger deals that could support this additional cost, I was happy to pass this job onto a professional to handle it for me. On the same coin, if you're buying a property for a few hundred bucks with the plan of selling it for a few thousand bucks, it's starts getting harder to justify the added cost of title insurance and closing costs. If you're finding yourself in this boat, one alternative would be to do a simple title search (as I explain in this blog post) and handle the closing yourself (as I explain in this blog post). One thing to keep in mind… when you're paying for title insurance – you're insuring the amount that YOU paid for the property, but NOT the property's full market value, and NOT the value you're expecting to sell it for. In other words, if you're paying $500 for a property and you expect to sell it for $5,000 – the title insurance policy on the front end is only insuring you for the $500 purchase price. In terms of actual “liability protection” – it may only be covering you for $500 (which isn't a huge deal), but it's also telling you something very important – there are no title issues on the property. This is great information to know, because if your future buyer needs title insurance before they can close on the purchase (e.g. – if your future buyer wants to build on the property and their bank requires title insurance before closing), you can safely expect it to be a trouble-free closing, because your title company DEEPLY vetted the title situation before you took possession of it in the first place and that peace of mind can be worth a lot. Seth, thank you for all of the valuable information you provide. I am using AgentPro247 to do data pulls and due diligence but notice that many of the counties and properties do not offer the vesting deed (as a purchased document). Part of it is that AgentPro only started collecting data as of ’93 so if it was before then it won’t be available. I also understand that all counties may not provide this as part of their push to AgentPro.. To my question.. How do I find vesting deeds to do my own due diligence (and partial title search) without paying for an “abstract” or “owner report” for $150? Where else can I find vesting deeds?! Thank your for any advise. Hi Justin, good question. I think RealQuest offers this information in some areas… but it’s a lot more expensive than AgentPro247 (like… well over $150 per month), so that probably isn’t the solution you’re looking for. You could always try to contact the county directly. It’s probably the least efficient way to do it, but it will probably be the cheapest approach (if you’re mostly concerned about not spending too much money). You could also try a service like ProTitleUSA and see if they can help (and how much it would cost for only the vesting deed). Hey Seth is there 1 company that can close your deals in all 50 states? My mother passed and left property that her mother owned. What do I need to do to claim this property? Title search? It sounds like you’d need at least one death certificate (for your mother – and possibly another one for her mother) along with some court/estate documents giving her, and then you the authority to sell the property. It’s kind of complicated to explain this way, so your best bet is to talk with a title company or real estate attorney, they could clear this up for you pretty easily (and they’ll know how the specific process works in your state).